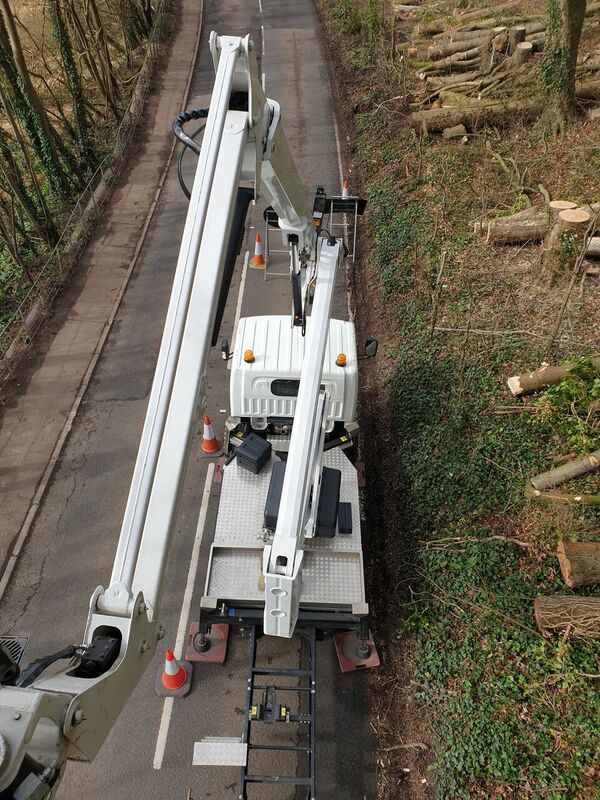 Our CTE ZED 21.3JH has a maximum working height of 20.6m and a maximum working outreach of 9.6m. 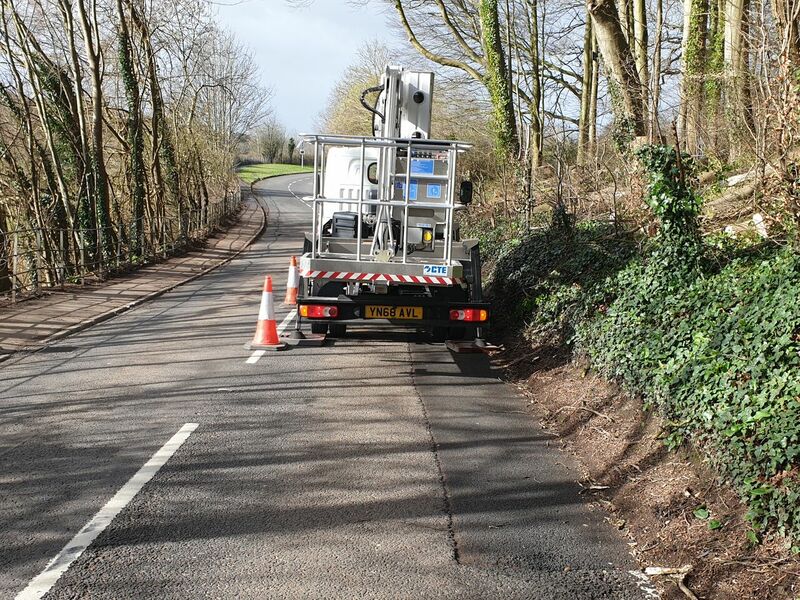 The updated CTE 21.3JH model also has the ability to narrow jack at just 2.1m wide making it ideal for highway work or narrow access environments. 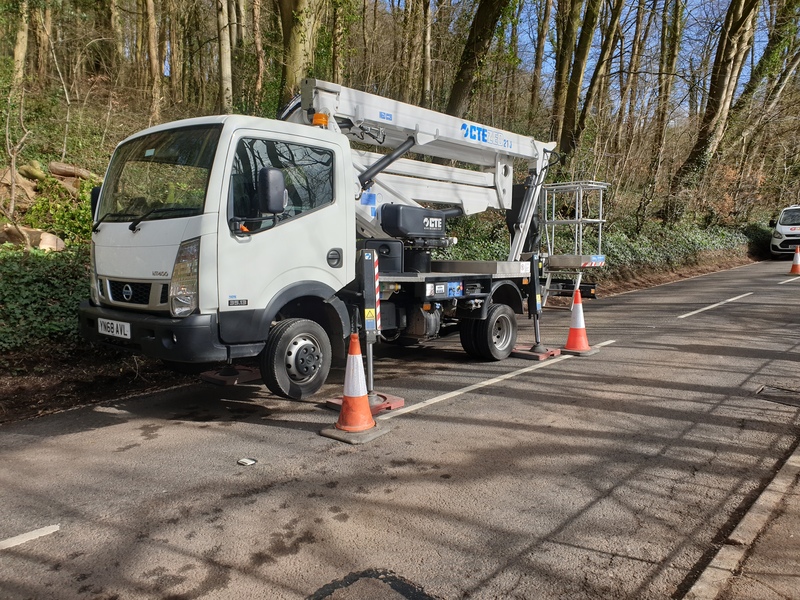 The 3.5ton Nissan Cabster chassis means that anyone with a standard driving license can self-drive the CTE ZED 21.JH or we can supply an IPAF qualified operator to assist you with your work.